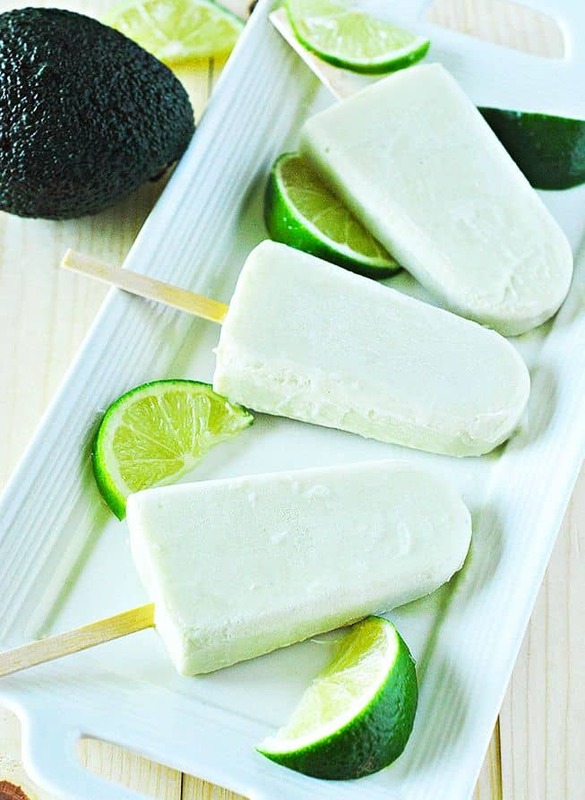 Smooth and creamy Avocado Lime Popsicles are made with creamy avocado, banana, coconut cream and lime for these rich and flavorful treats! I love popsicles that are creamy because they remind me of my childhood love for what we called 'fudge' in Jamaica. They were more like ice cream made into popsicles. 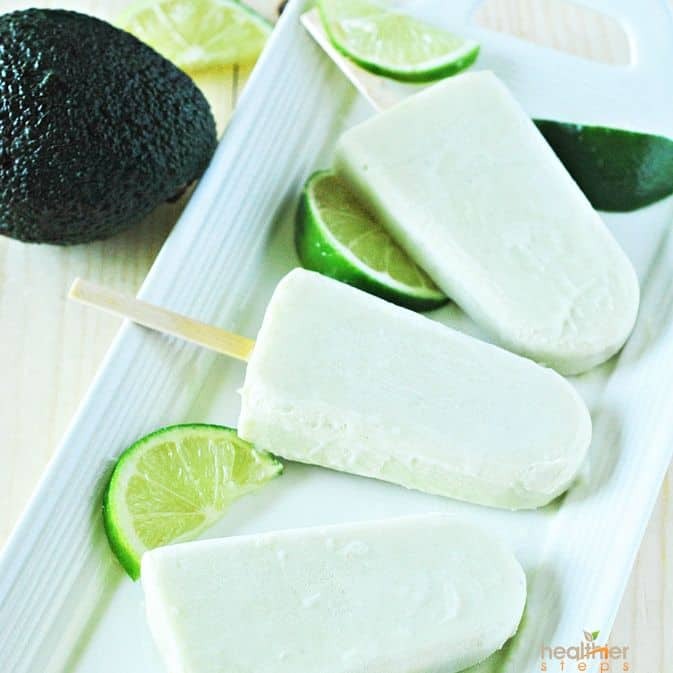 TheseAvocado Lime Popsicles have the perfect combination of avocado, coconut, banana, and lime are the perfect tropical blend for a delicious and cooling summer treat. 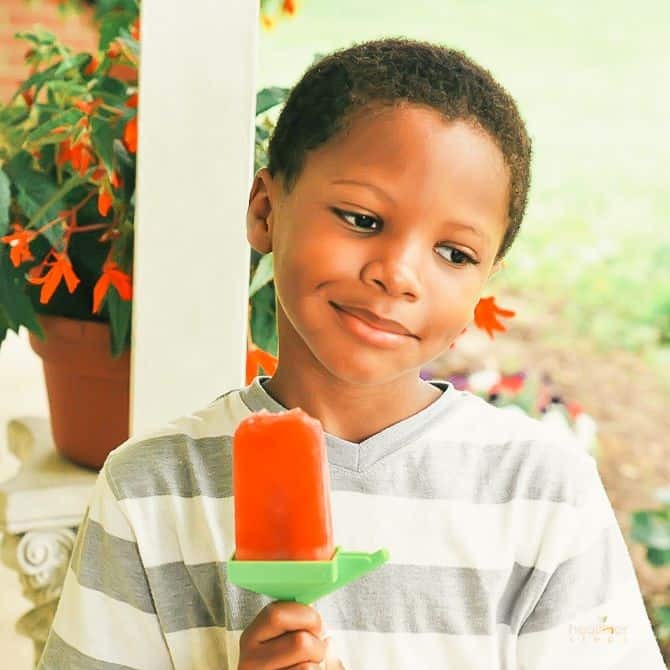 Last summer, my son Daevyd requested lots of popsicles, so I made them in many different flavors. 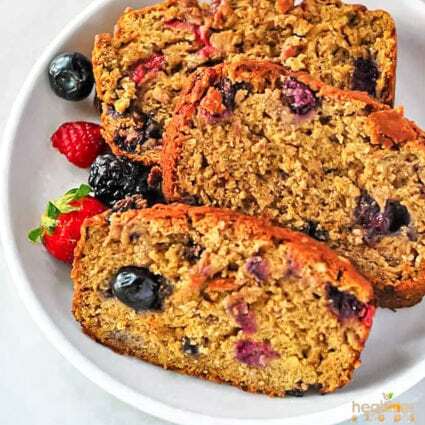 They were healthy and better than the sugar-laden ones in the grocery stores. Below he was having a watermelon popsicle made from watermelon alone. I love avocados very much and enjoy eating them throughout the year. There are over 500 different varieties of avocados. They contain lots of healthy fats beneficial for reducing cholesterol. 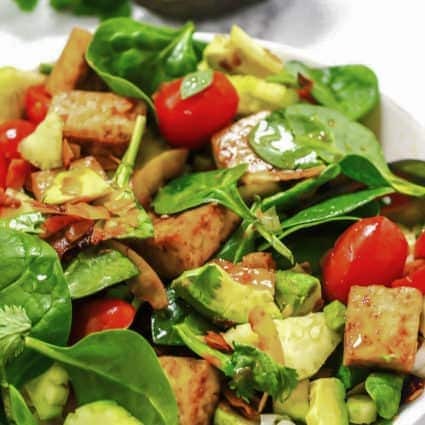 Avocados are rich in B vitamins, C and E. They are low in carbohydrates and contain 60% more potassium than bananas. 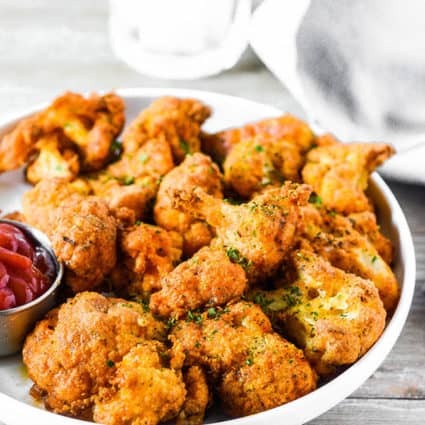 They are naturally sodium-free. How To Make Coconut Cream from Canned Coconut Milk: For this recipe, to make coconut cream I refrigerated a can of coconut milk for 8 hours or overnight. The following morning, I opened the can, while being careful not to shake. I then scoop out the thick cream that's on top of the can, reserving the liquid to add to curries later on. If you make my Avocado Lime Popsicles, snap a photo and hashtag #healthiersteps — we love to see your recipes on Instagram, Facebook & Twitter! Cut avocado length wise, remove pit, scoop out avocado flesh using a spoon and place in am high speed blender or food processor. Add banana, coconut cream, maple syrup, lime juice, lime zest. Process until smooth, scraping down sides. Pour into popsicle mold evenly, insert popsicle sticks and freeze for about 6 hours.